This book was sooooooo good. I am both haunted and satisfied with how Hopkins gave closure to Pattyn's story. Lots of tears in the last twenty pages. Like Lemony Snicket? Try Alexander Baddenfield. Rare is the adult book I actually pick up to read and even rarer is the adult book I actually finish. This is one that I will see through to the very end. Use this book as a reading ladder for students who enjoyed Between Shades of Gray by Ruta Sepetys. 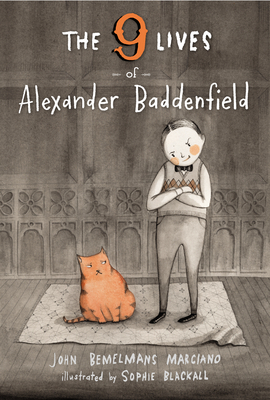 The Nine Lives of Alexander Baddenfield seemed fascinating but after reading some reviews online, I was kind of put off by it. And, I'm usually fine with dark and morbid humor. I'll be sure to check out your review of it. Burial Rites looks intriguing. Another book to add to the TBR list. Thanks for sharing. 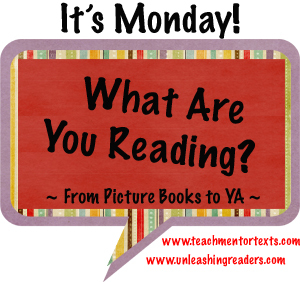 Have a great reading week! I absolutely need to get to The Real Boy, and have also read such great things about Nine Lives - another must read, I'm guessing. AH! SO MANY GOOD LOOKING BOOKS! I am dying to read Burial Rites. A coworker has it checked out right now and I keep pestering her for it. It looks amazing. 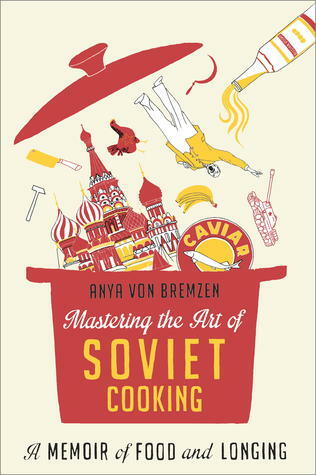 Mastering the Art of Soviet Cooking gets my vote for most intriguing title I've seen today. I'm off to read your review of it! I have only read one Ellen Hopkins book but I was amazed by how good it was! She's quite a talented poet, in my opinion. 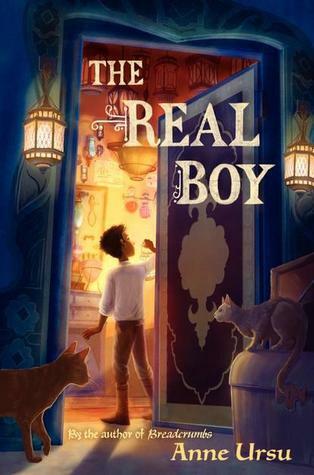 Loved hearing your thoughts on The Real Boy, as I'm not that drawn to fantasy books either. Looking forward to when it gets into the library. Burial Rites sounds interesting! I too am picking up an adult book this read, Khaled Hosseini's And the Mountains Echoed. I read The Real Boy this week, too. So many twists and turns to that book! I stayed up way too late several nights this week. Nine Lives looks interesting, and I'm drawn by the Sophie Blackall cover. Adding to my list! I love Ellen Hopkins, and my students love her even more than I do! 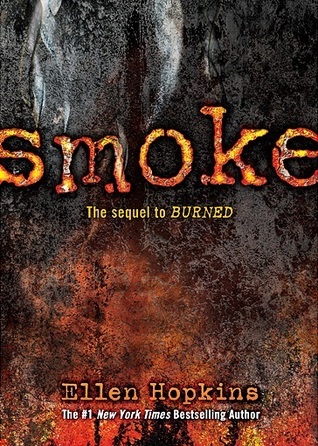 I haven't tried her new series yet, but I have some voracious readers who really enjoy it and can't wait to get their hands on SMOKE. I think I want to read The Nine Lives of . . . simply because of that stunning cover. Who says don't judge a book . . . ? Can't wait to read The Real Boy!